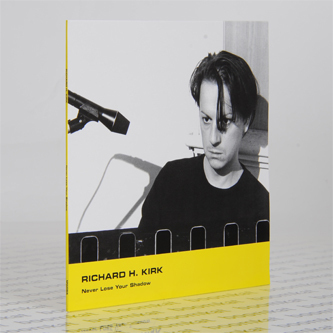 Richard H Kirk makes his keenly awaited appearance on Minimal Wave with four archival tracks that have never appeared on vinyl before. 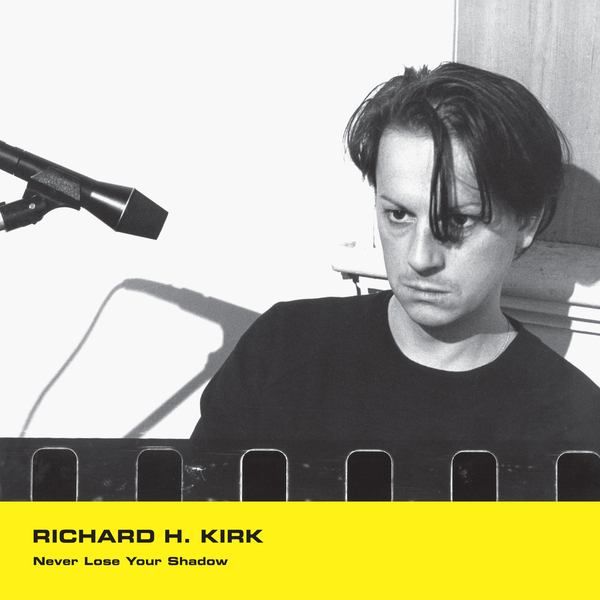 As is well documented, Kirk was a founder member of Sheffield's legendary Cabaret Voltaire, who forged one of the most distinctive, dilated styles of Industrial music between the late '70s and mid '90s. He also had a prolific solo and collaborative oeuvre, from where these track are taken circa 1978 to 1987. The A-side is a burred, sour peach called 'Never Lose Your Shadow', short-circuiting No Wave and Industrial to a grubby disco agenda, spurred on by lyrics repeating "The Blind Leading The Blind" into delayed oblivion inspired by speed freak road movie 'Vanishing Point'. Richard reckons it was a blueprint for the Cabs' Virgin/Some Bizarre recordings circa '83. The flipside shed three more acrid grooves, ranging from the searing 'Public Fun' to the worm-holing nastiness ofL.D. 60', and the bad attitude of 'Magic Words Command'.